At 300 pounds, the top speed is 11 mph and doesn’t have a problem tazing you either. 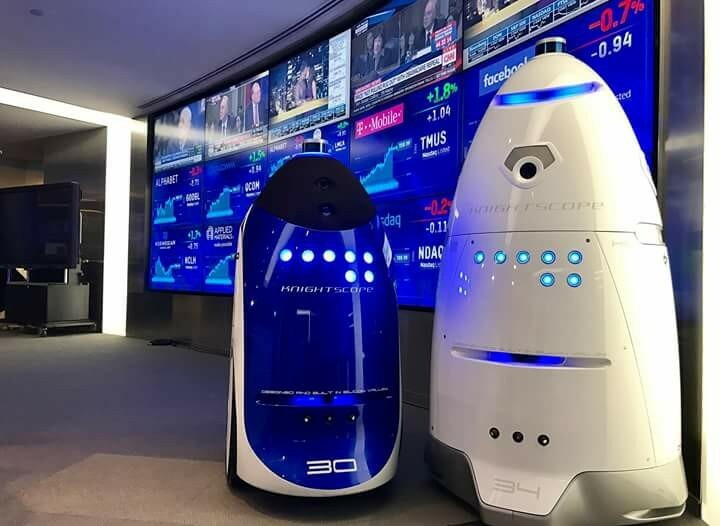 (http://www.digitaltrends.com/cool-tech/china-riot-control-robot/) And if it can’t taze you, well it’ll just run you over. 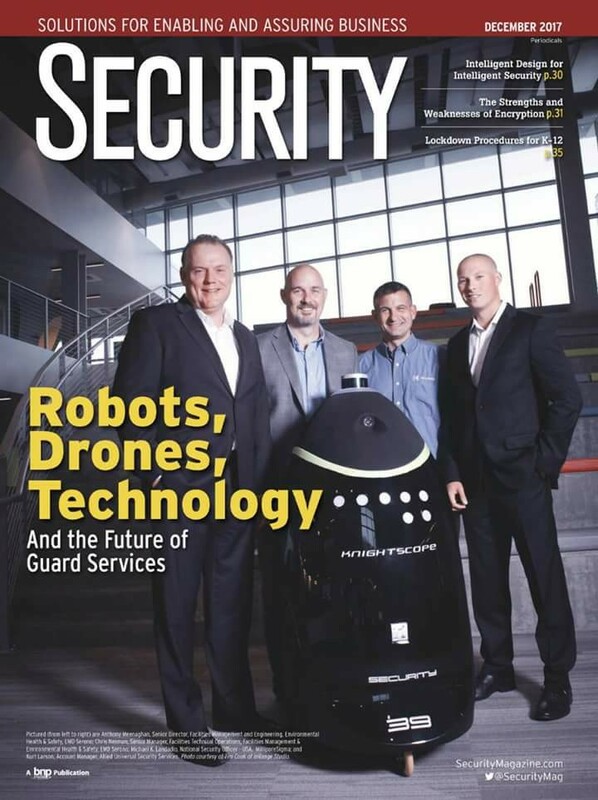 “The San Jose Mercury News reported that the 5-foot-tall, 300-pound robot collided with the 16-month-old child, knocking him face down on the ground. The robot then rolled over the boy’s right foot, leaving swelling and a scrape on his leg. 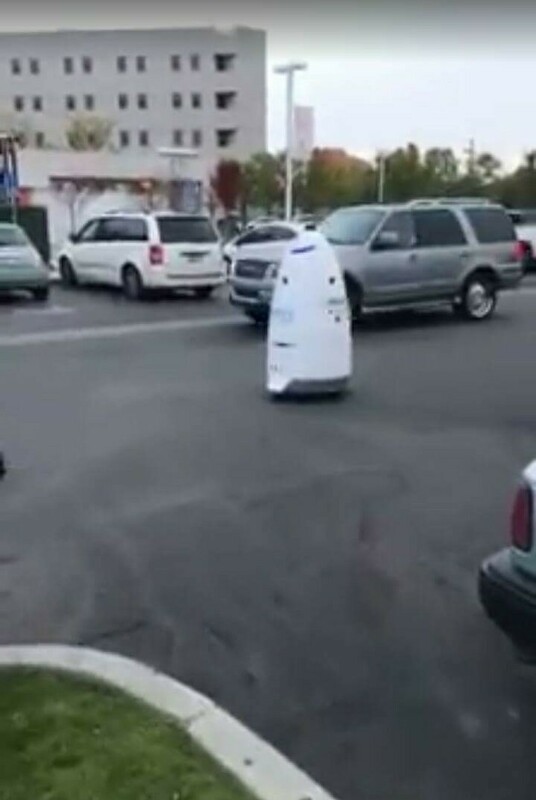 No one else was injured.” (http://www.cbsnews.com/news/california-shopping-center-halts-robot-cops-after-child-struck/) Evidently robots don’t discriminate. Lol. I think I’ll stay away from the hospital for as long as I can. In all seriousness, are the Chinese posing as Paul Blart international spy now? I wonder who got the backdoor key to this thing? Is this true AI? Interesting to see how much info these things can collect in an hour. Now that first part was from last year. Here is something that happened just recently. You can read the article here. 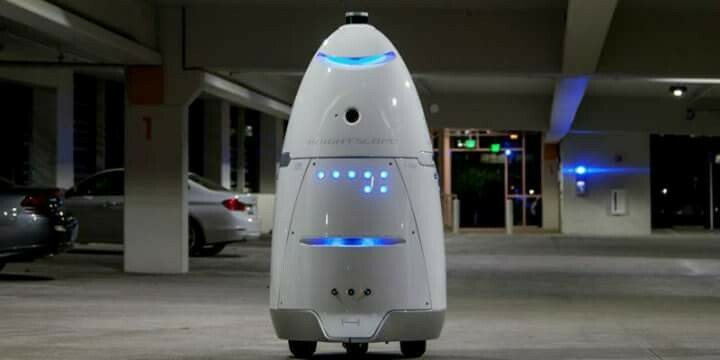 The SPCA is using a Knightscope robot called K-9 to “shoo” away homeless people on San Francisco. The irony can’t be lost here. You have the SPCA who is against the cruelty towards animals while they are essentially being cruel to humans. 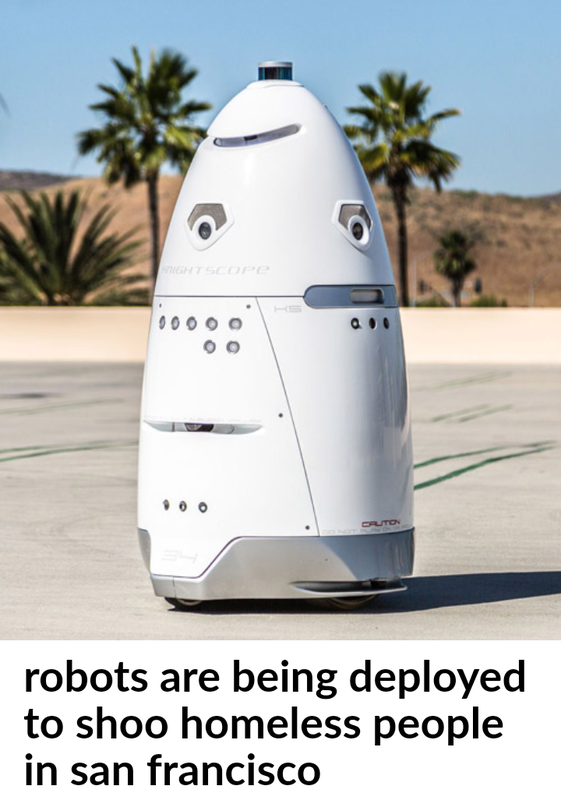 “A robot produced by silicon valley startup knightscope is being used to shoo homeless people in san francisco. the device is being used by the society for the prevention of cruelty to animals (SPCA) branch in the area to ensure that homeless people do not populate the surrounding area. Now what tripped me out about the SPCA robot is that it had a Chihuahua that looks like the Taco Bell (Baal) dog. 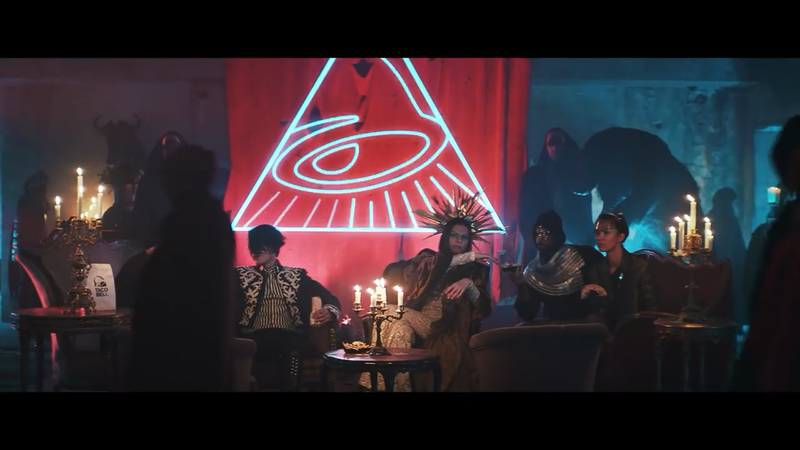 A new Taco Bell commercial had recently come out called Belluminati. 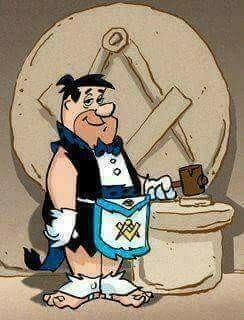 It’s a nod to the occult and secret societies at the very least. 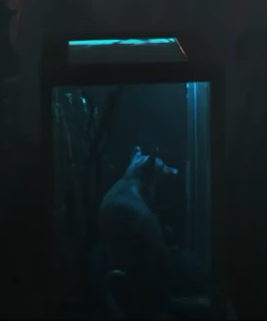 In this commercial, they have the Taco Bell dog in a glass case. I’m assuming he is “stuffed” since he doesn’t move as well as the water buffalo and bear. 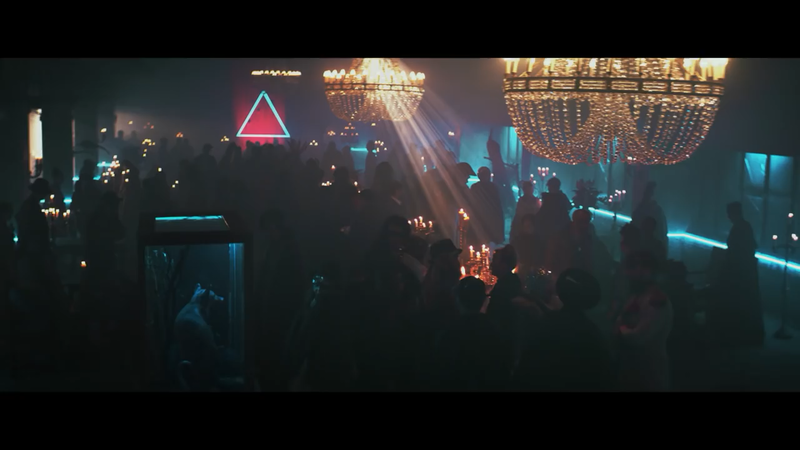 In the above picture you see the woman with the Cernnunos horns sitting in front of the Bell (Baal) inside a triangle that looks like an eye and 666. So why is the Taco Bell dog stuffed (dead) in this commercial? 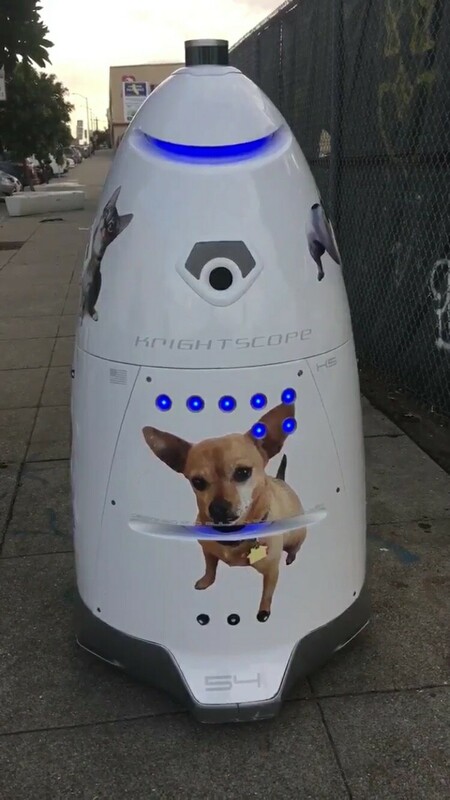 And why in the world does this robot called Knightscope have a dog that looks identical to the Taco Bell? 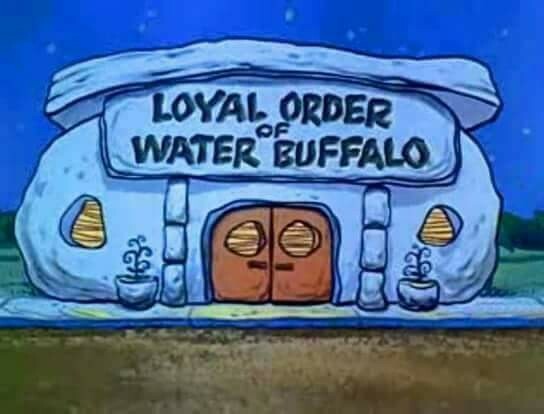 Really strange…but so is the water buffalo. What could that possibly represent? 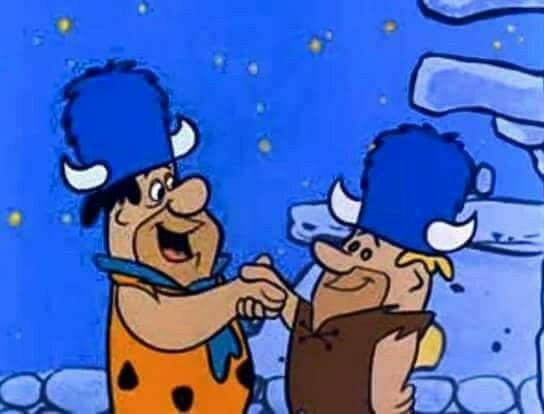 Let’s just call him Fred. Here is another great article about all of this.